Lake Erie Warbirds was created after the restoration of a TBM Avenger N436GM. The restoration took 14 years. Our team continually worked to ensure the highest degree of restoration and safety standards. Our TBM Avenger won Grand Champion for Warbirds at EAA Airventure 2014. Lake Erie Warbirds aims to provide the public with the unmatched educational flight experience. We aim to educate the public on the important roles these aircraft played in our nation’s history. Lake Erie Warbirds will deliver a once in a lifetime experience in a TBM Avenger to its customers and will set an example across the industry by being the first single pilot/single aircraft operator with a fully functional Safety Management System (SMS). Lake Erie Warbirds and Discover Aviation Center have entered into an agreement to build a Single Aircraft/Single Pilot Safety Management System (SMS). Our program is intended to go above and beyond the FAA minimums by developing a simple to use and fiscally responsible risk assessment tool that will ensure continued qualification (CQ) for the people involved, i.e., Pilots, Mechanics, crew members. Charlie retired from the airlines to pursue a passionate rebuilding project of our award winning TBM avenger. He now oversees the training of all our personnel and the daily operations of Lake Erie Warbird staff. Tyler is an A&P with Liberty Aviation Museum. 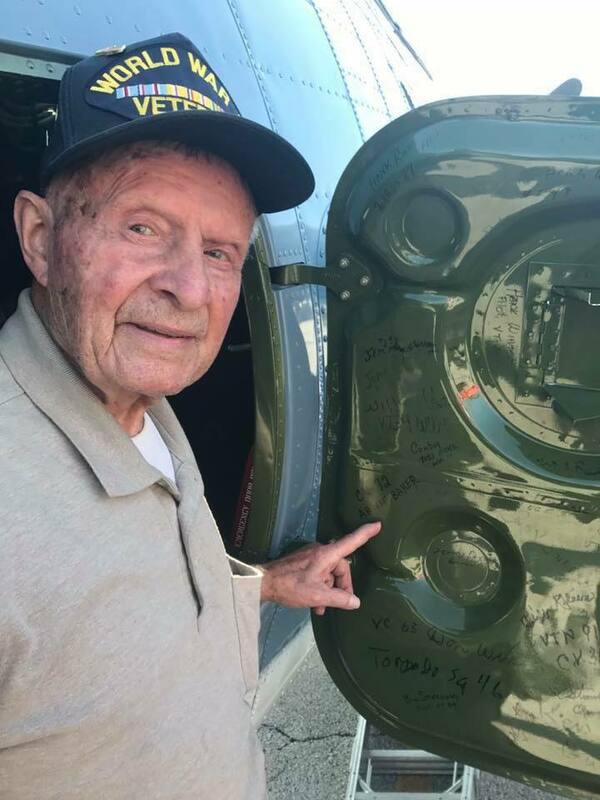 He has worked on our TBM Avenger since it arrived in Port Clinton in 2013. Tyler also specializes in older aircraft and has worked with Liberty's B-25 and Ford Tri-Motor. A professional Pilot with over 20 years of experience, Paul founded Discover Aviation Center and built the countries only flying club with a safety management system.